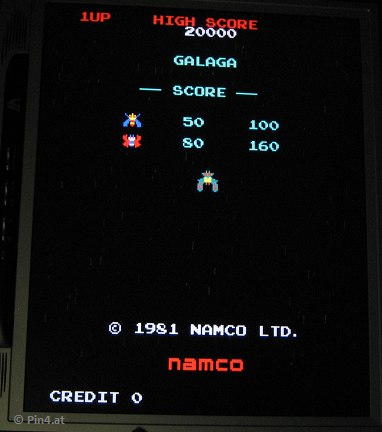 All my namco custom chip replacement projects are set up for one goal: porting a Galaga arcade board from Namco/Midway (shown on the picture) to a FPGA. Porting is done based on the schematics found on the internet, reverse engineering projects for the namco ICs (my own and from others) and a lot of measurements on the real board. 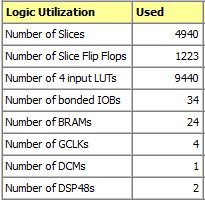 Many thanks to KLOV.COM (manual), Mike (FPGAARCADE.COM - 00xx, 04xx, 07xx custom IC implementations) and Adam (ONECIRCUIT.COM - 02xx custom IC implementations), they were a big help for this task! See my links section to get to their web pages. The other missing custom parts (06xx, 51xx and 54xx) I have set up by myself. Check out my custom IC project page for details on these parts. 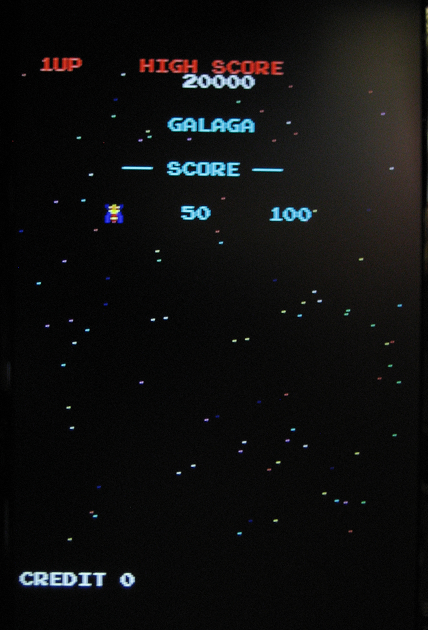 The implementation is based on VHDL, audio/video is fully functional (except star field, see below) and is finally mapped to my arcade replay board. The starfield setup was somewhat tricky. I do not know any resource explaining the correct content of the 05xx custom IC. For now I set up my own generators producing a similar single-pixel scattering on the screen. Two independent generators using two independent enable signals, generating the required 4 starfield maps. For now I think it looks already really good on a first glance, but it is still not 100% original. 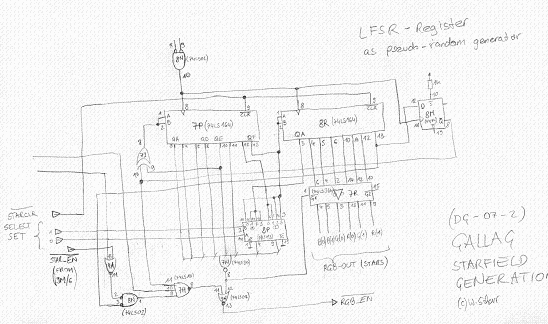 So I started to investigate the LFSR-Register there - I am close to realize a first version of it on my implementation of the video board as well. Let's see if it looks better than mine, although it (may) still not replace the original behavior. I made some significant progress on the 05xx starfield generator - I am about to release the real implementation - see here! You can download the readme file and the binary release for these boards, if you want to try it out. 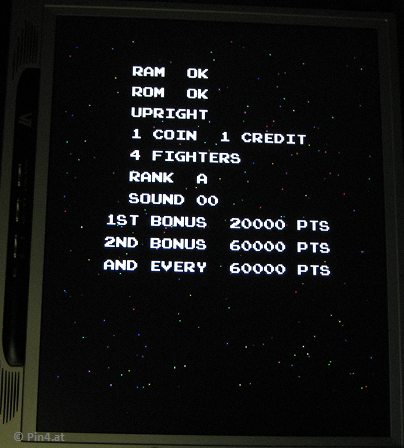 Yet the binaries do not use the latest 05xx starfield and final namco custom IC setups, I want to keep them for the release of the fpgaarcade.com Replayboard! 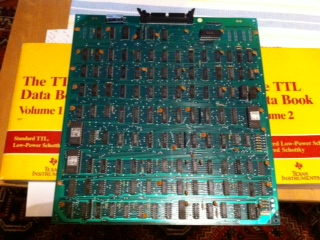 Due to this much higher complexity (compared to existing implementations of single-CPU games like Frogger, Pacman, ... etc. 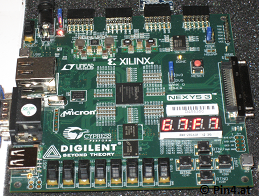 ), this implementation will NOT run on any FPGA smaller than a Spartan3e-1200, a Spartan6-LX16 or similar! Actually, I implement this game on the Replay board and won't support the other platforms for now. Thus the downloads above are "as is", without further support and updates. 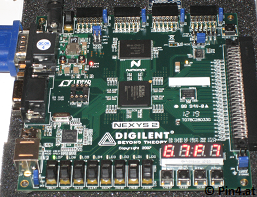 I'd only share the code for now if you have experience with FPGA design and if you are willing to support me by fixing this issues, this would definitely speed up things (please contact me and show me some references of your work)!